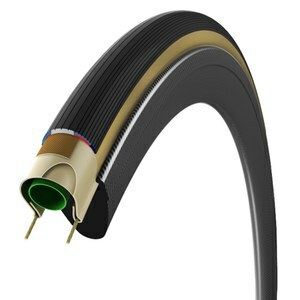 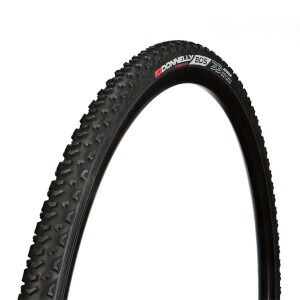 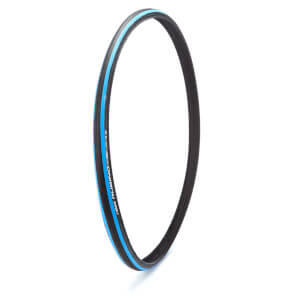 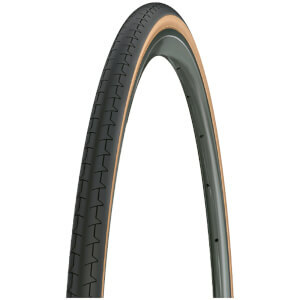 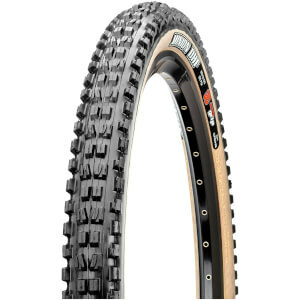 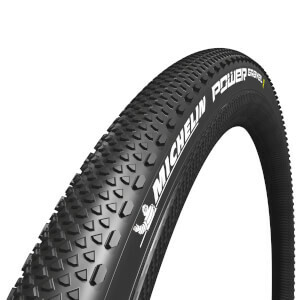 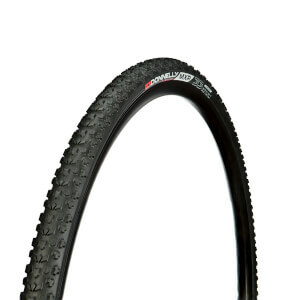 The majority of cyclists use clincher bicycle tires. 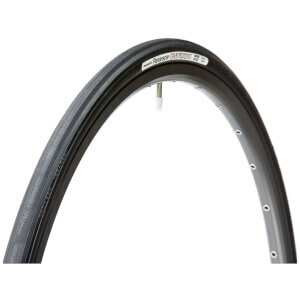 These have beads around the edge that hook into the rim of the wheel. 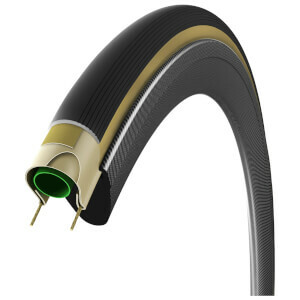 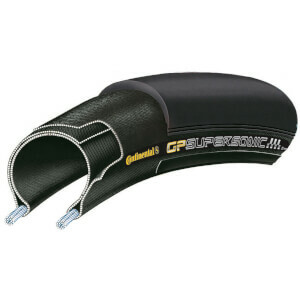 Unlike tubulars, they are completely separate from the inner tube, so it is much easier to repair or replace a tube when you get a puncture. 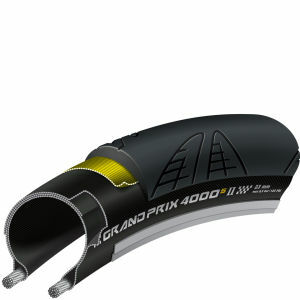 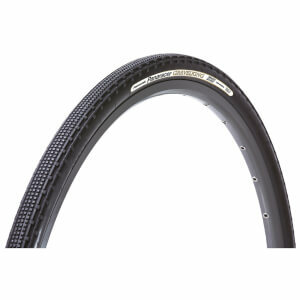 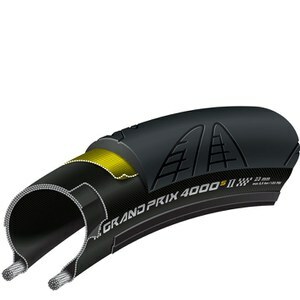 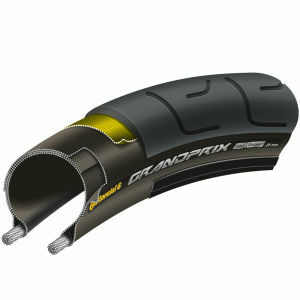 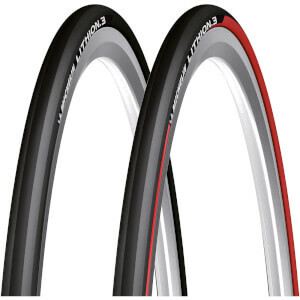 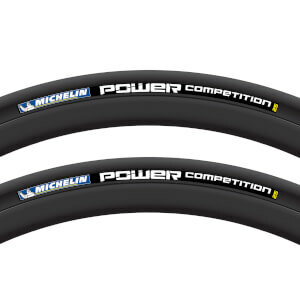 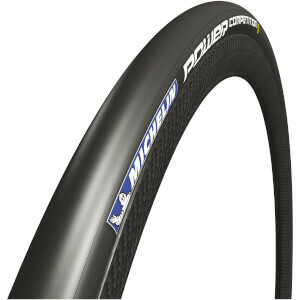 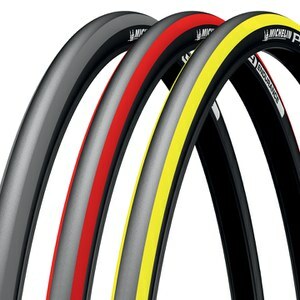 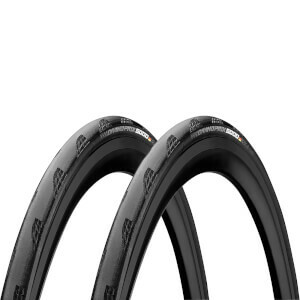 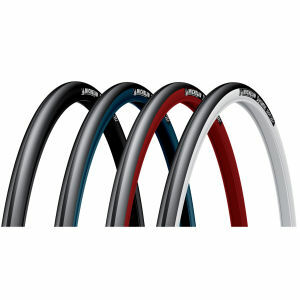 A number of top cycling brands have clincher tires available and each outline the recommended purpose of their tires. 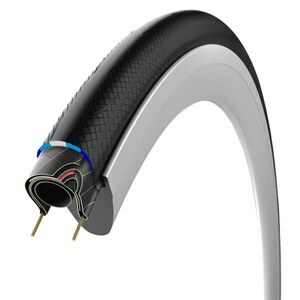 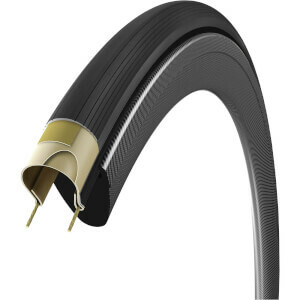 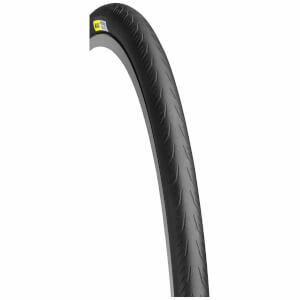 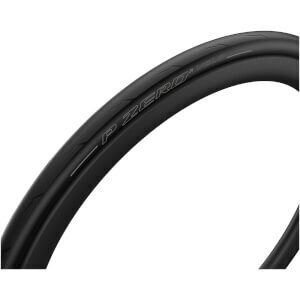 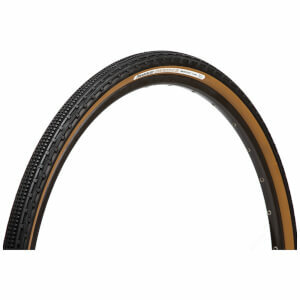 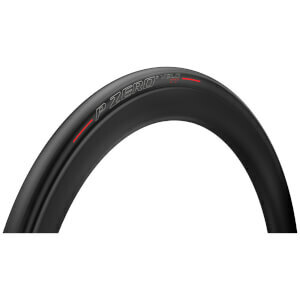 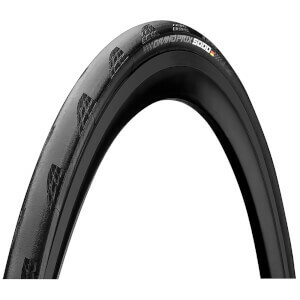 This is handy for clinchers as there are so many in the market and the requirement for each type of riding varies so make sure you double-check that you are using a suitable tire for your discipline, whether that be for road racing, time trialling, dirt paths or simply just training.